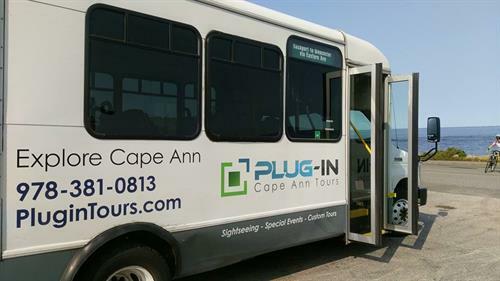 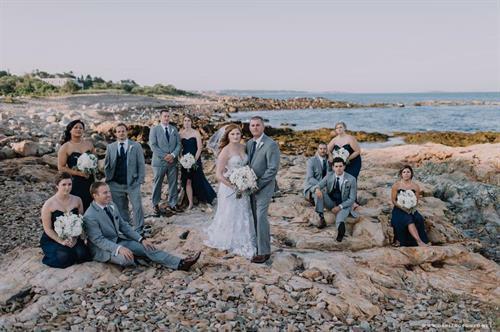 Plug-In Cape Ann Tours offers a new way to be entertained, while discovering the beauty and bewilderment lying at latitude 43. 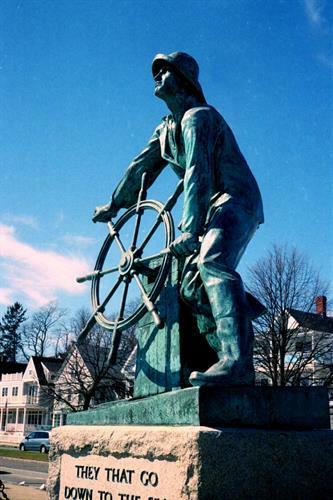 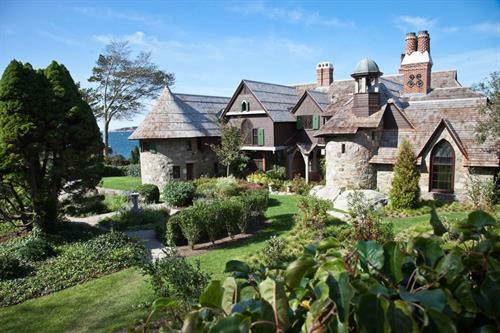 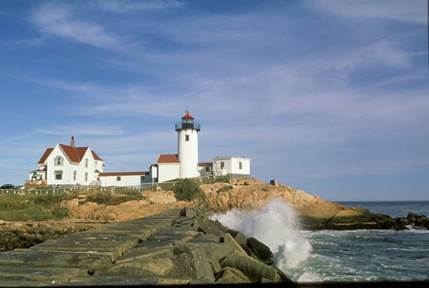 Be it your first visit to the north shores of Boston, your annual pilgrimage to Cape Ann, or just an escape for some fresh air and seafood. 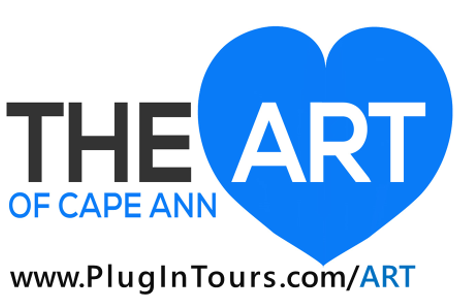 We will offer you a chance to share in the fun on one of our DAILY narrated tours. 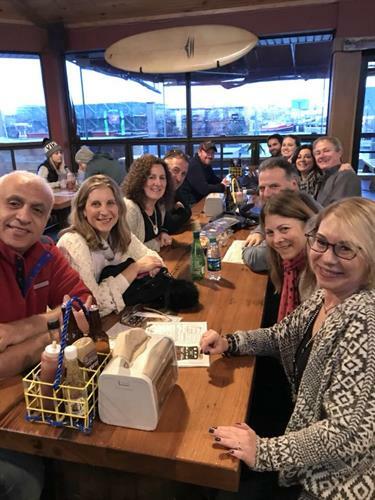 Tours are offered multiple times per day, or a custom tour can be arranged alongside festivals, weddings, concerts, events, real estate shopping, or other interests like photography tours, movie locations, bird watching and historic interests.